See Venus crossing the Sun! The previous transit was only 8 years ago in 2004, but your next chance won't be for another 105 years. At Whitin Observatory we will open up one telescope for solar projection, just in case a clear spot might permit a view of the Sun sometime during the transit on Tue. June 5, from 6pm until sunset. (CAUTION: It is never safe to look at the surface of the Sun without proper filtering. About once a month during the spring and fall semesters, Wellesley students and faculty open the Observatory to members of the public. Visitors will be able to take a tour, listen to talks, and (when clear) look through our 6-inch and 12-inch telescopes. Public nights are free and will be held regardless of weather conditions. No reservations are required. Children must be supervised by their grownups. We regret that we cannot accommodate groups. Unless otherwise noted, Whitin Nights will run from 7pm-9pm (no early arrivals please). Several local observatories frequently offer programs that are open to the general public. 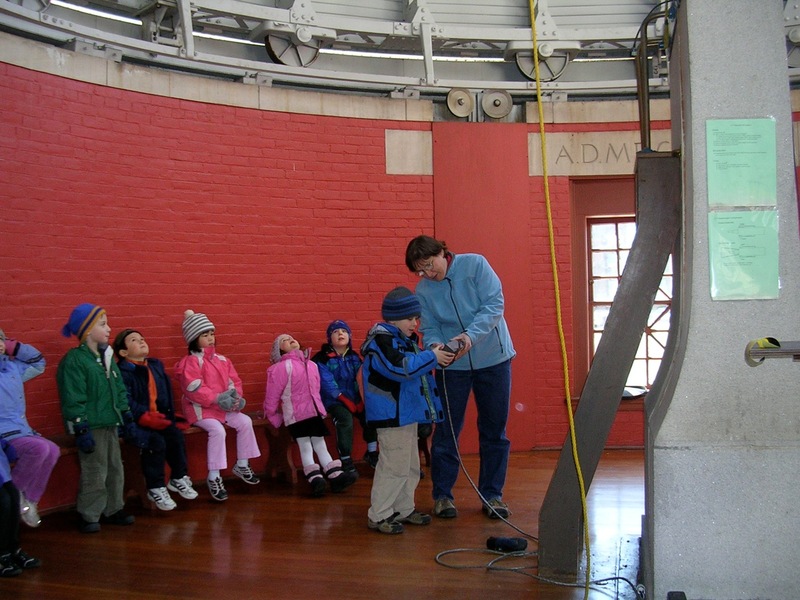 We recommend the weekly programs at the Clay Center Observatory in Brookline, MA, at the Harvard-Smithsonian Center for Astrophysics in Cambridge, MA, and at the Gilliland Observatory at the Boston Museum of Science.